Happy Wednesday all! Hope you’re having a great week! Y’all know I love to connect you with companies or brands that I believe in & can benefit YOU. Today I want to chat about meal delivery services, which tend to be a topic between myself & my clients – and for good reason! As much as I love to cook, there is something so so wonderful about having high quality & organic meals delivered right to your door. 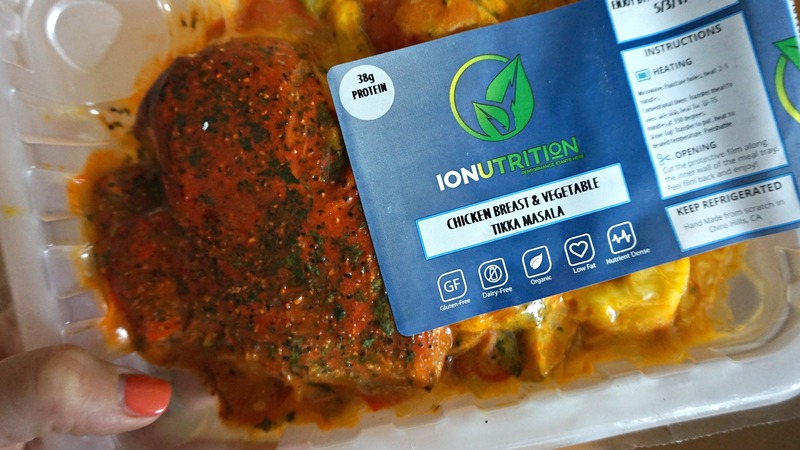 I often get asked which meal delivery services I would recommend & thanks to my friends at IONutrition, my recommendation is completely backed up with my taste-buds! 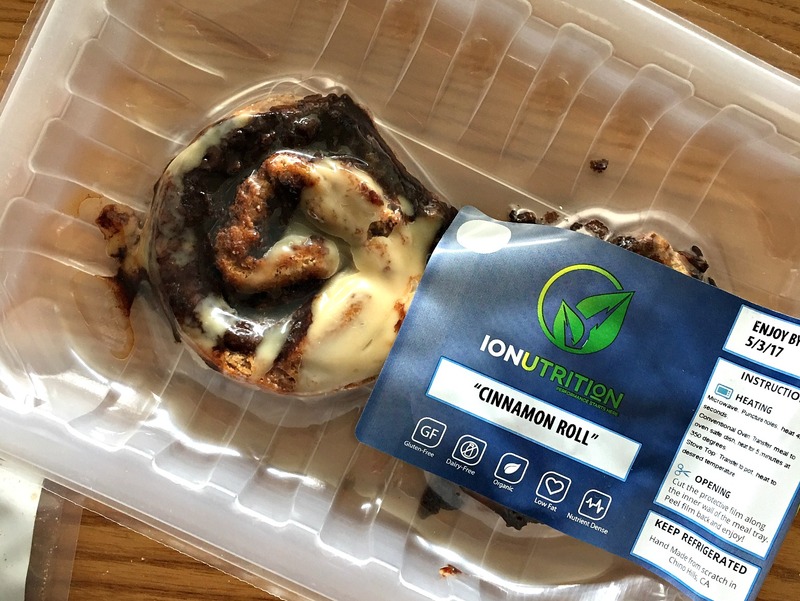 My friends at IONutrition sent over a full sampling of their meals they have to offer & I was NOT disappointed. Not only are their meals nutritious & tasty, but their ordering approach is SUPER simple! 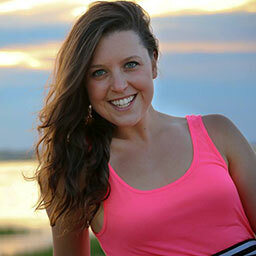 They have everything from main meals, paleo, & protein plus meal options, to sides & an a la carte menu. 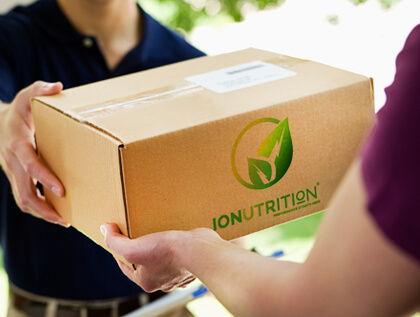 Enjoy 100% organic, gluten-free, guilt-free, delicious meals by the posted expiration date. 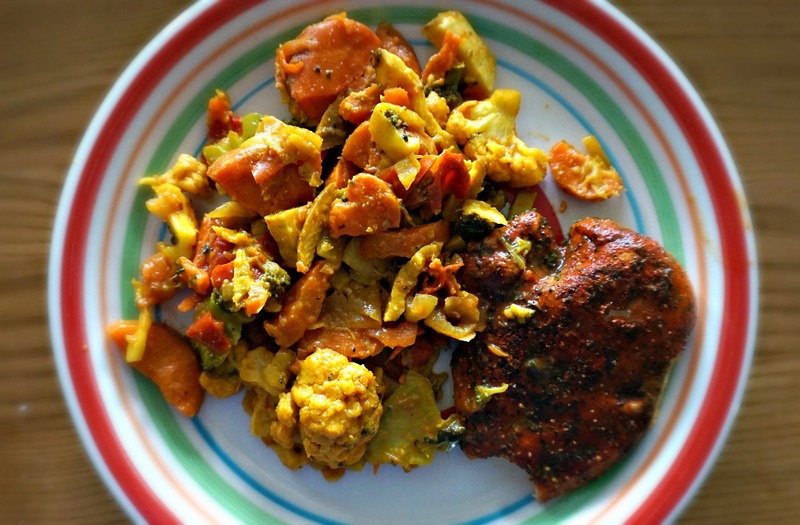 Make changes to your meal plan, or skip deliveries when you need to pause! No obligation past any given week. See “Terms of service” for details. Some points I really liked were that all ingredients are organic & high quality so you feel good about what’s going into your bod. The second thing I really liked was how convenient while also airtight the packaging was so the food stayed super fresh. I also loved the AMOUNT OF FOOD that you got. They do not skimp on the veggies and their portion sizes are great to get in your proteins, fats, & carbs. *I personally just reheated things a little in a pan on the stove, but I am a little weird & love my food cold. So to me, it was tasty either way! Made from the fresh high quality ingredients. No GMO’s, no additives, no hormones or antibiotics, no stories. 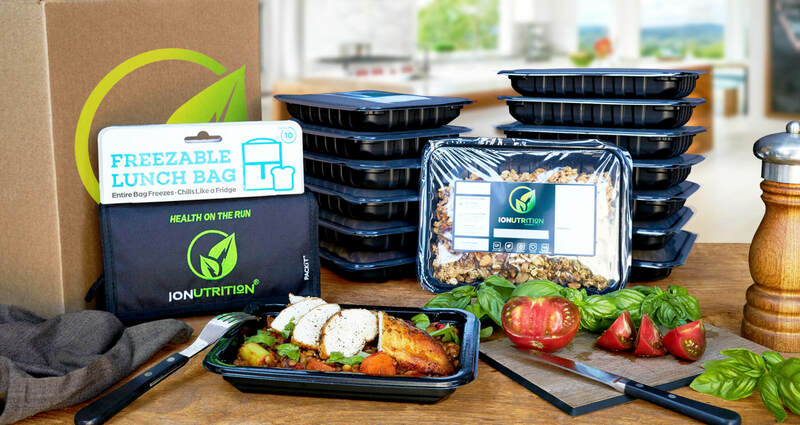 Eco-friendly insolated packaging to deliver fresh, ready to eat meals. The flavor in all of the meals was great & I’d highly recommend these to anyone looking for a meal delivery service with high quality & organic foods as they were a pleasure to work with! Just head to their site to order, choose your meals, & enjoy! 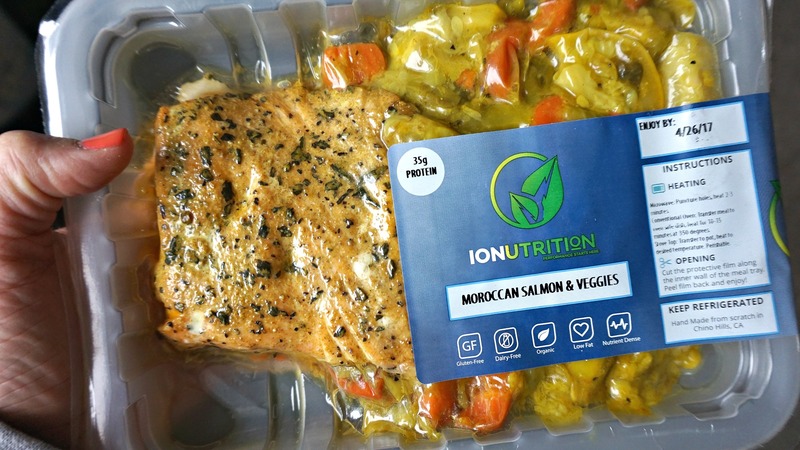 You can also connect with IONutrition on Facebook, Twitter, & Instagram. We received these meals as a gift. I froze them immediately. When I wanted to use them there was a use by date. 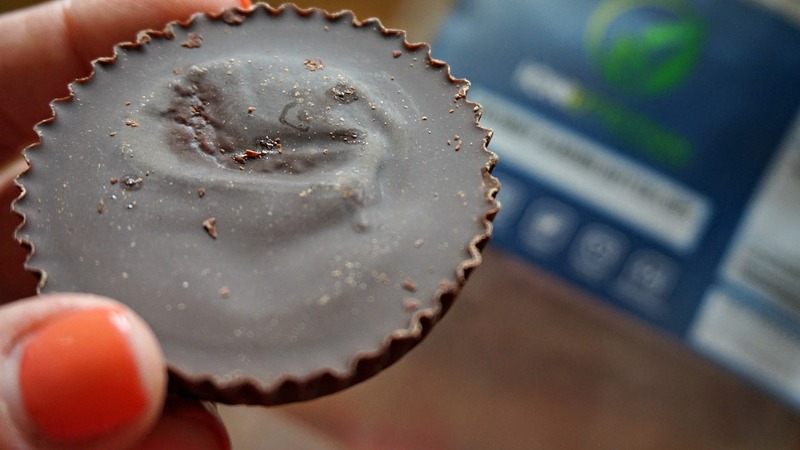 The company informed me that although they were frozen, they didn’t recommend eating them. So basically this is intended to be used upon delivery. So don’t purchase unless you are ready to eat them so we wasted all that money and food. I do not recommend this service. Beautiful article I’m happy about this is amazing and awesome good job.